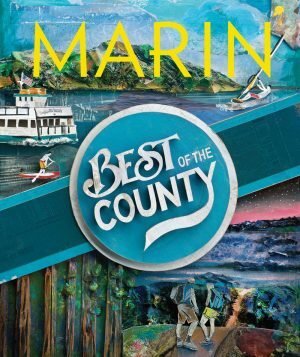 Marin Magazine is a regional lifestyle magazine written for and about Marin County and the San Francisco Bay Area. The magazine includes news of cultural events, travel both local and abroad, real estate, fashion, architecture, and home interiors. Each issue includes in-depth reporting and profiles targeting the interests of an affluent audience.